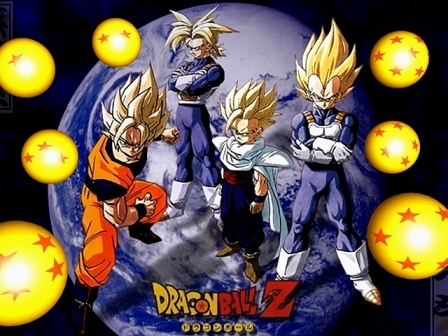 Famous cartoons and animations during my childhood! 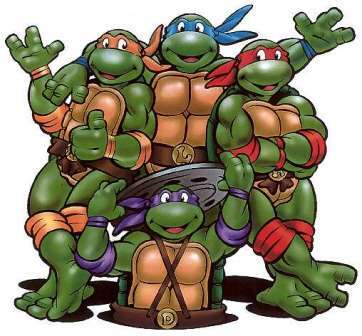 I liked Michelangelo the most, the one with orange bandana and nunchaku. Lol, that ‘orange bandana’ had the most sense of humor and it came out with lots of funny acts every time the turtles were fighting! And I really hated Shredder, every time bullying my poor turtles and their sensei Master Splinter. 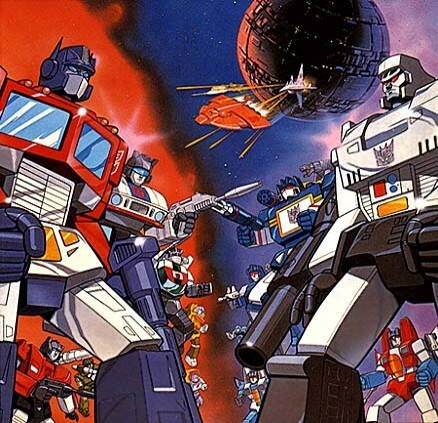 Indeed, Transformers (2007) and Transformers, The Revenge of the Fallen(2009) were the hottest box office during the consecutive summer. Do you guys know that they were taken from cartoons/animations in the 1980s (my childhood period). 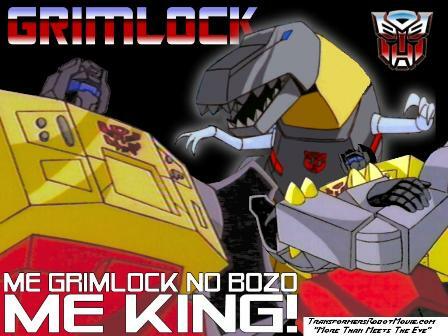 I still remember that I liked dinobots the most! Perhaps, this animation might not be as famous as others in the western countries, but this is the most unique one! 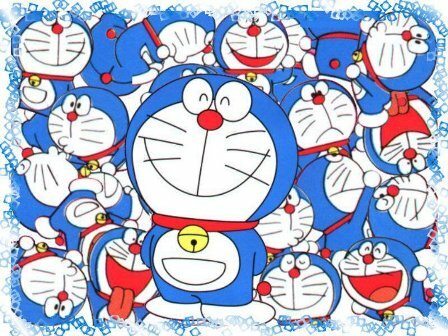 Doraemon, who traveled from 22nd century to aid the school boy, Nobita. It enriches our world of imaginations with those funny, weird and useful tools which were taken from the 4-dimensional pocket. Time machine! Dokodemo Door(Anywhere door)! Tell you what, I still watch it now! And I love this animation so much! This entry was posted in Life and tagged Doraemon, Dragon Ball, Influenza H1N1, Teenage Mutant Ninja Turtles, Thundercats, Transformers. Bookmark the permalink. 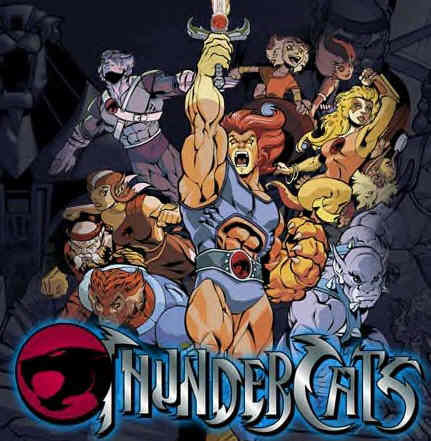 原來你也看thundercat !!! 前些日子我突然想起這卡通, 哼了thunder, thunder ,thundercat , 還被我妹妹說他不在我的時代, 不知道是身麼東東, 他還說老一輩子的才會!!! ninja turtle ,doraemon 我也有看!!! 哈哈, 當時還是小孩, 什麼都ngam!! !還有 ghost buster !! !